The Page 69 Test: "River of Secrets"
“Understood.” Wallace didn’t like the look she saw on the chief’s face. She could tell he felt sorry for her. Wallace opened her mouth to speak, but he waved her off. “As long as there’s a chance that caving in would look like a rush to judgment.” She looked him squarely in the eye. 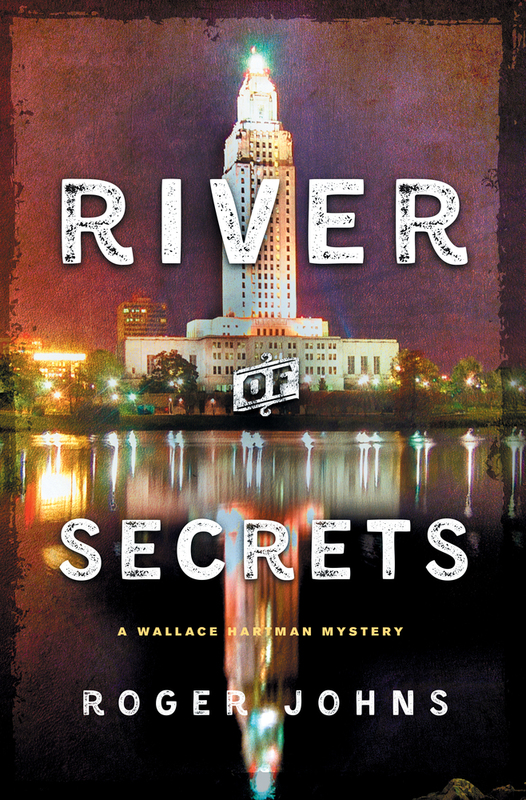 I write the Wallace Hartman mysteries, which are set in Baton Rouge, LA. 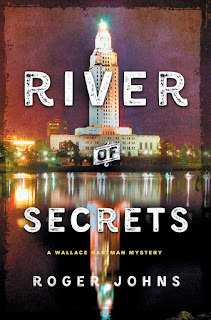 The second in the series, River of Secrets, came out on August 28, 2018. 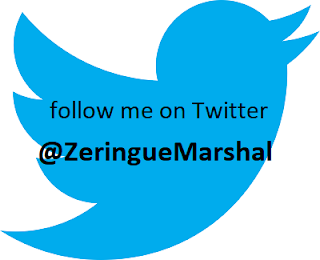 Wallace is a white female homicide detective and page 69 finds her at the end of conversation with Jack Shannon, the first black chief of police in Baton Rouge. He’s decided to keep her on, as the lead detective in a politically and racially charged case that is sparking waves of violence across the city. Some in the city government feel Wallace is the wrong person to handle the case, but Shannon feels otherwise. This fragment of a scene illustrates the risks Shannon is taking, by keeping Wallace on the case, and how much he is relying on her to get the job done and do the right thing while resisting the political pressure to just rubber-stamp the investigation and do the safe thing. 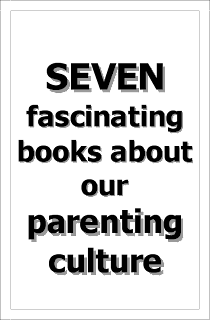 This fragment of a scene highlights the idea that there’s always risk involved when we rely on others to be true to their stated principles when the heat is on, and introduces a couple of related questions that haunt the remainder of the book: (1) Can we ever really know whether another person’s stated principles truly reflect their innermost beliefs, and (2) Is it ever safe to assume that they do? My Book, The Movie: River of Secrets. "Gravesend" and "The Lonely Witness"